Written by Tony Ngo for the Commodore 64, with music by Russell Lieblich. Title screen for the Firebird re-release in 1986 by Paul Docherty. Converted by Andrew Rogers for the Amstrad CPC in 1986, and for the ZX Spectrum in 1987 - both conversions released through Firebird. Finishing off January 2014, I shall present you another quick comparison from Bob's suggestions (if I recall correctly), while I'm working on another considerably bigger comparison project. 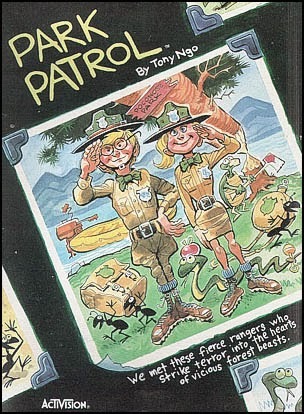 Park Patrol is a quirky little title from the quirky mind of Tony Ngo, who never really made it any bigger than this in the game developing scene, and who only has two other known games for his name listed at Moby Games: Bandits (1982) and Squish 'Em (1983), both from Sirius Software. Park Patrol was only ever released for our three main contestants: originally for the Commodore 64, and later on for the Amstrad CPC and ZX Spectrum. 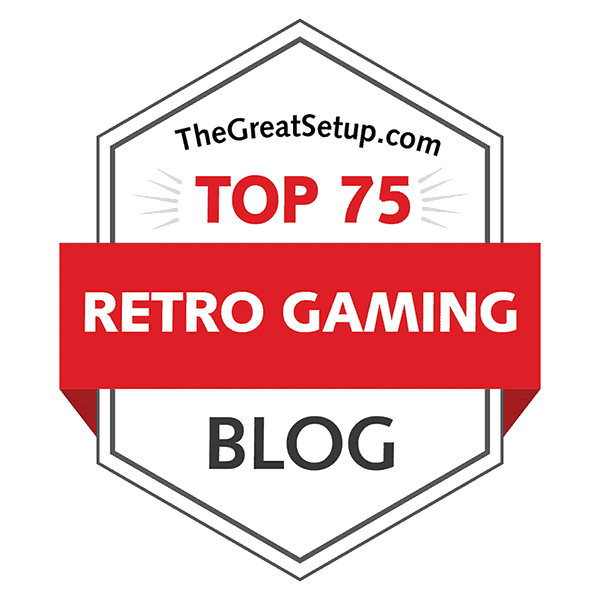 At the time of beginning the writing of this blog entry, the original version has scored a 7.6 from 86 votes at Lemon64, while the World of Spectrum voters have given their version a modest 4.4 with 10 votes. CPC Game Reviews has a 7 out of 10 given for the game. It is one of those times again when I have to admit to have been a bit remiss in some of my comparisons. There are currently several games that require an update, namely BUMP 'N' JUMP, SABOTEUR!, SABOTEUR II - AVENGING ANGEL, JETPAC, WINTER GAMES, and even BRUCE LEE requires another update, but currently, I am only able to update the first four mentioned. Let's get on with this one, so we can finally bring at least some of these to a conclusion. Two completely different versions exist of this game. The Atari 400/800 version was made by Robert Tegel Bonifacio, and the Commodore 64 version was made by Paul Norman in 1983. Robert Bonifacio's Aztec Challenge was converted for the VIC-20, apparently by himself in 1982, and for the Texas Instruments' TI-99/4A by "RKH" in 1983, but both were released by Cosmi. 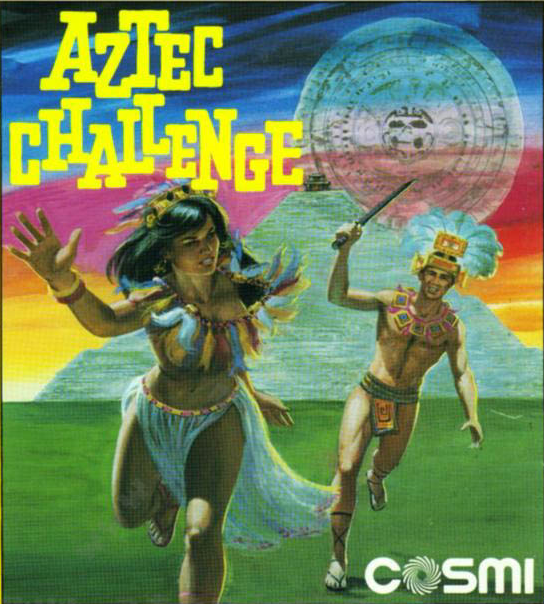 Paul Norman's Aztec Challenge was unofficially remade for the Commodore Amiga in 1993 by Christian Blaha and Ard Joosse of Bignonia, and a more recent port for the Atari 2600 by Simon Quernhorst was released in 2006 as "A-VCS-tec Challenge". 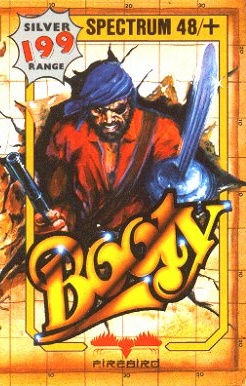 Developed and published by Konami in Japan as an arcade machine in 1984. Converted and published by Konami for the MSX in 1984 and for the Nintendo Famicom in 1985. The European NES release published by Palcom Software in 1991. As one of the games I had decided to write about before I actually registered to Blogger and started doing these comparisons, it has taken an inordinate amount of time to actually get into writing about Road Fighter. Now, though, I know quite well how long it will take me to write about certain types of games, and currently, I just really need some time off from the bigger projects and do some easier ones that I originally set out to do more than those gigantic comparisons. This will work as another mid-term quickie of sorts, as well as an introduction into the gaming world outside of C64 and Spectrum, infinitely better known to the people outside of Europe, but relatively unknown to us who grew up with keyboard-based computers. 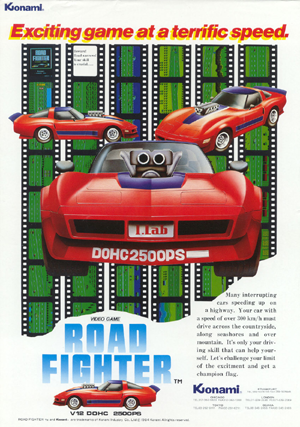 It is rather interesting, though, that Road Fighter never got released on any of our regularly featured contestants, because it very well could have been a good subject for conversion for the C64, the 48k Spectrum and the Amstrad CPC, not to mention Atari 800 XE/XL. It's not as though it would have been completely impossible to convert, is it? Written by John F. Cain for the ZX Spectrum. Converted by Kevin A. Moughtin for the Commodore 64 in 1984 and for the Commodore 16 in 1986. 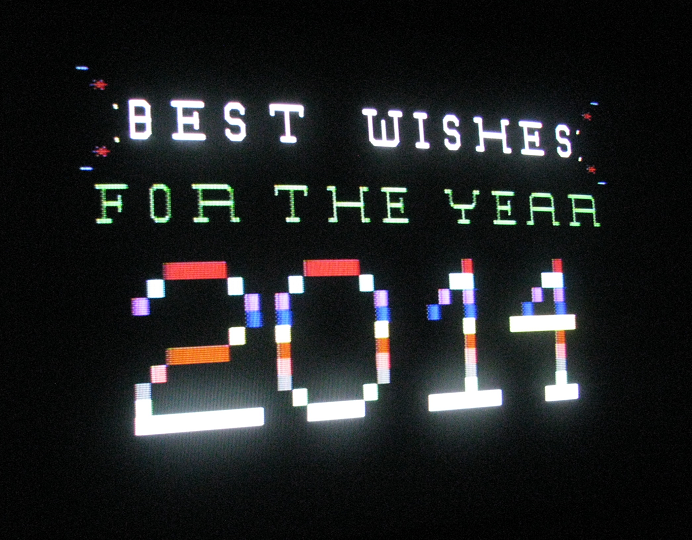 Converted by Paul Johnson for the Amstrad CPC in 1986. Converted by Jupiter Software for the SAM Coupé in 1995. British Telecom used to have a computer software division in the 1980's, called Telecomsoft, before Microprose bought it from BT in 1989. Their first and most legendary label, Firebird, was launched in 1984 with a few fairly memorable titles to boot, one of them being Booty by John F. Cain. Although it now seems rather unfathomable, especially considering the ever so much more famous Manic Miner was released the previous year, Booty was the first game in the United Kingdom to sell over 100,000 copies - at least, according to the Bird Sanctuary, Telecomsoft's refuge website for memories. 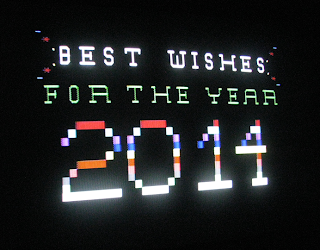 Now that the first New Year for the blog has passed, I thought it might be a good idea to look at a few of some unique games on each of our favourite machines. Not necessarily unique as in being of a completely one of a kind experience, but more that it only originally existed on one of the machines. So, if you have one or more of these gaming devices, you should probably try to get a hold of one or more of the games listed here, if only for the sake of being unique. As the blog entry title says, this is going to be another series of interesting reading for all you retrogamers out there.